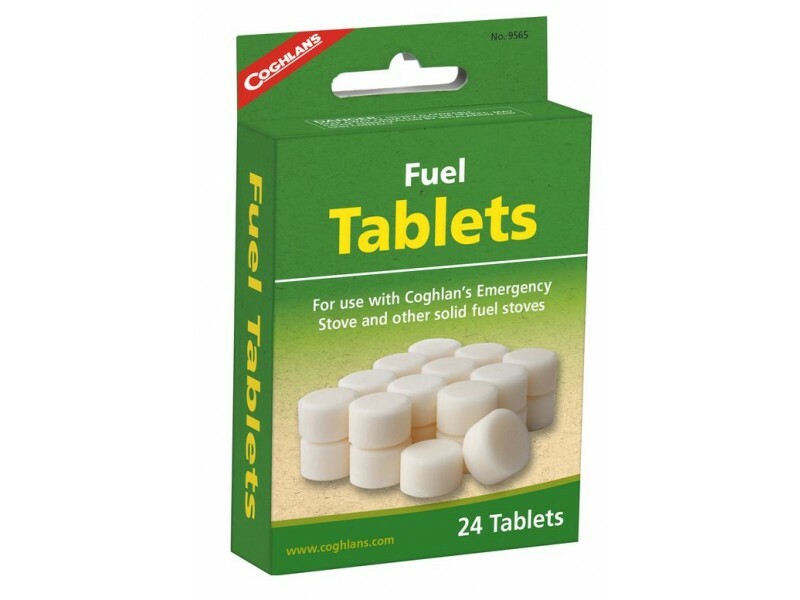 Coghlan's Fuel Tablets are used with Coghlan's Emergency Stove, this pack of 24 Fuel Tablets are easy to ignite in outdoor conditions. 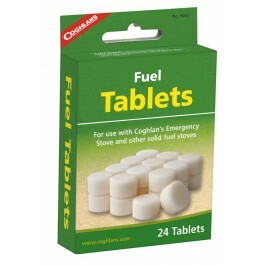 A safe, clean burning fuel, they are smokeless, odorless and non-toxic. 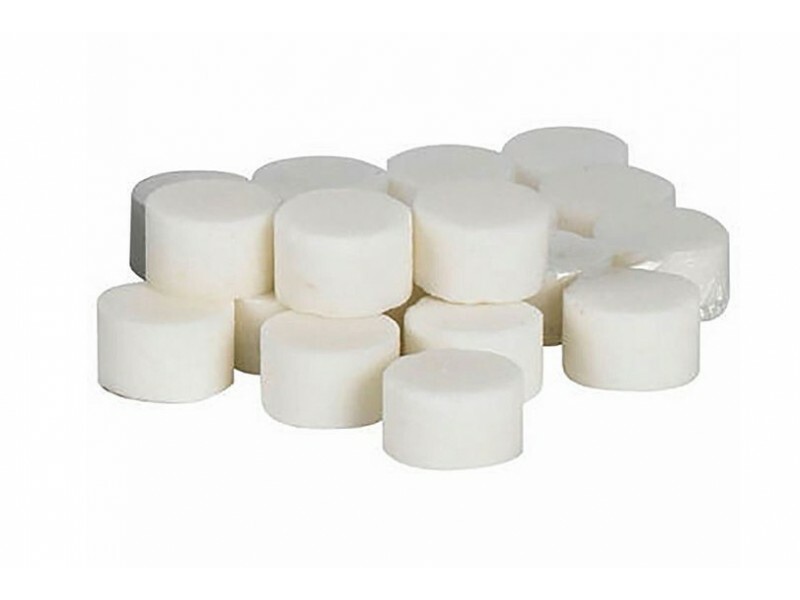 Each tablet will burn for approximately 9 minutes and is no bigger than a quarter. They’re small enough to be stored in clean old pill bottles, coin tubes or a simple Ziploc bag.